New markets and bigger venues have been promised for the flagship circuit next year, with the calendar now confirmed. Organisers are also aiming for a "modern and unified delivery of the events" with a "spectacular and updated competition lay-out". 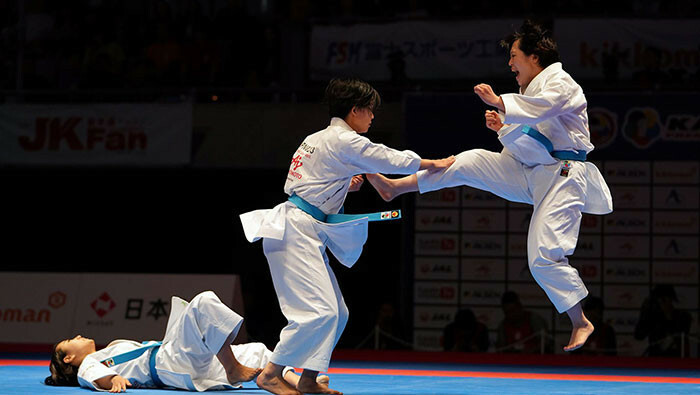 It will be a huge year for athletes who will be fighting for qualifying places at the Olympics in Japan's capital. 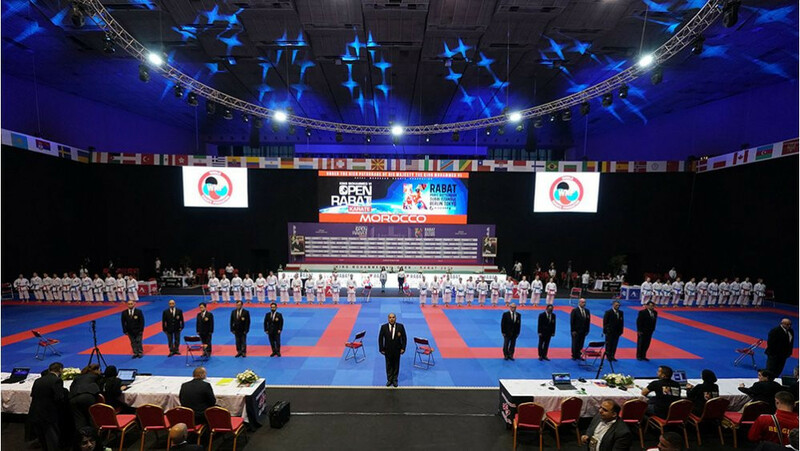 "The tremendous progress of karate competitions is not only reflected in the growing popularity of our events, but the rising interest among TV networks around the world, the increasing number of countries that are being represented in the tournaments, and the booming revenue that remains in the host cities which support the success of our actions," said WKF President Antonio Espinós. "Since the Karate 1-Premier League is one of the competitions that attributes a higher number of points to the Olympic standings, we will experience unique sporting moments on the tatamis. 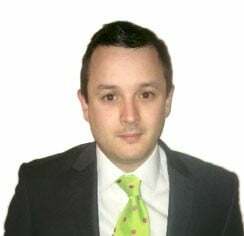 "I am sure that the seven Karate 1-Premier League events in 2019 will be simply unforgettable." The campaign will open with the signature event in French capital Paris between January 25 and 27, before moving to Dubai in the United Arab Emirates between February 15 and 17. Morocco's capital Rabat will host between April 19 and 21 before competition in Chinese city Shanghai from June 7 to 9. A taster of the Olympics will be provided when Tokyo plays host between September 6 and 8, with Russian capital Moscow taking centre stage from October 4 to 6. The season will conclude between November 29 and December 1 in Spanish capital Madrid, the host of this year's World Championships.